The benefits of digital imaging with Irvine, CA area company like TierFive Imaging include processing, accessing, and safeguarding important documents and critical information. Working with TierFive Imaging for your documents conversion project can save you time, money and space by replacing endless paper files with an accessible and user-friendly system. Going paperless makes it incredibly simple for you to find the documents you’re looking for in a matter of seconds. 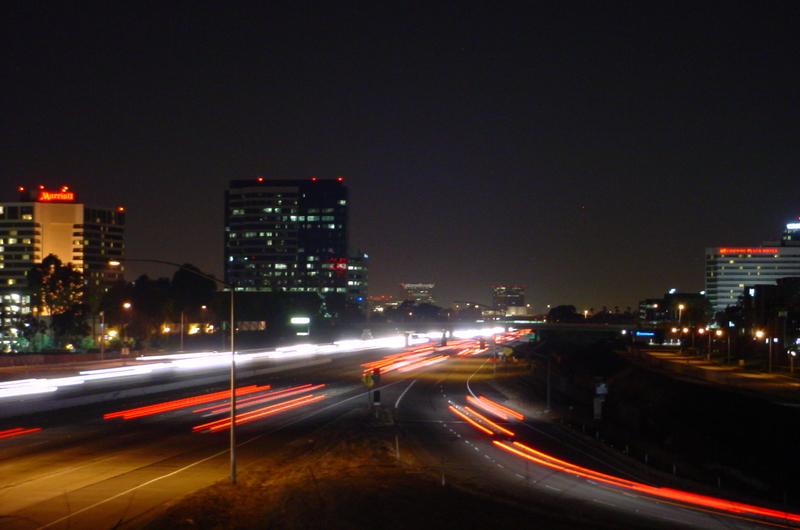 Irvine, CA a city in Orange County is within TierFive Imaging’s local service area. It houses 258,386 residents, a number of corporate headquarters and higher educational institutions. 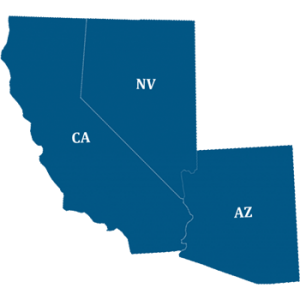 TierFive Imaging is conveniently situated in Southern California and provides local service to Irvine area institutions including document scanning, document storage, certified shredding, microfilm conversion & cloud document hosting services. Whether you are in technology, semiconductor, or education industries, as a local partner TierFive will not only meet your expectations but will strive to surpass them. A document management and document conversion solution for your Irvine, CA organization can help you improve service levels to your clients by adding process and automation to your internal information workflows. This may be important if your business has few staff resources but large amounts of electronic images, files, and paper that need to be processed. Leveraging a California document management and document conversion specialist like TierFive Imaging will let your organization leverage the economies of scale that your organization may not be able to replicate. We’ll help you get easy access to all of your documents and help provide significant savings in your time and money for your Irvine, CA organization. Companies who convert their files to a digital format are able to easily find the right information at the right time increasing employee’s ability to work faster, be more productive and make better decisions. With local pickup to Irvine, CA.